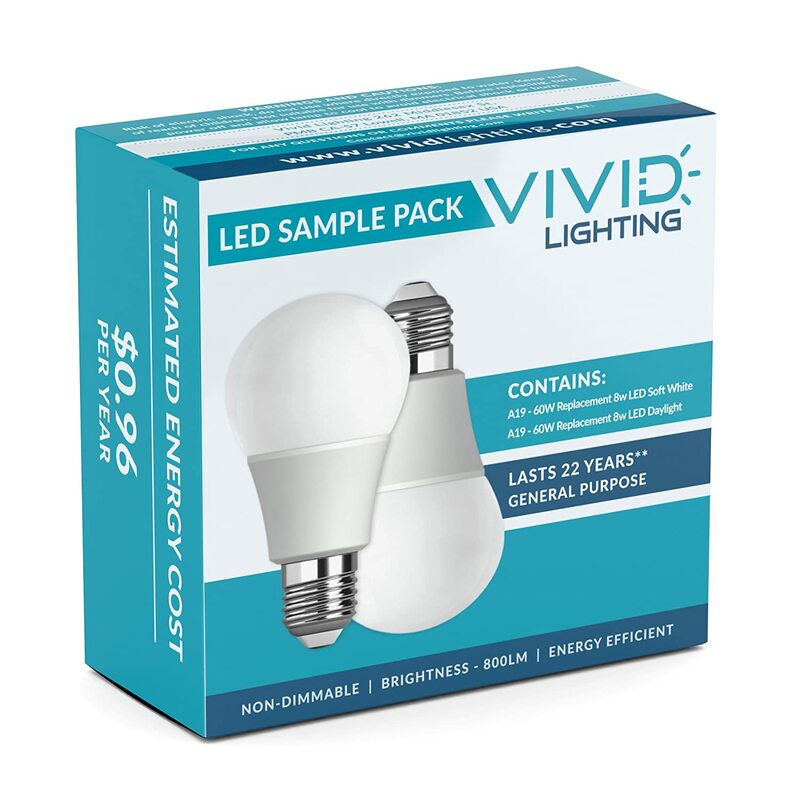 This is very efficient and bright light bulbs. against the wall, and it is super bright when turned on. Sorry my video is difficult to see the different between the daylight and soft white, but daylight is warm yellowish and soft white is kinda cool. I suppose I will get a more obvious result if it isn’t installed too close against the wall which is painted in light yellow. At the end of the video, it shows you the performance of my 14w CFL, which is pretty devastating and frustrating. After 30 seconds, it is still not as bright as the LED. Although this LED cost a bit more than CFL, it worths every penny because you see will the improvement and result is superior! Highly recommend if you haven’t already switch to LED. It is great investment and you won’t regret it.